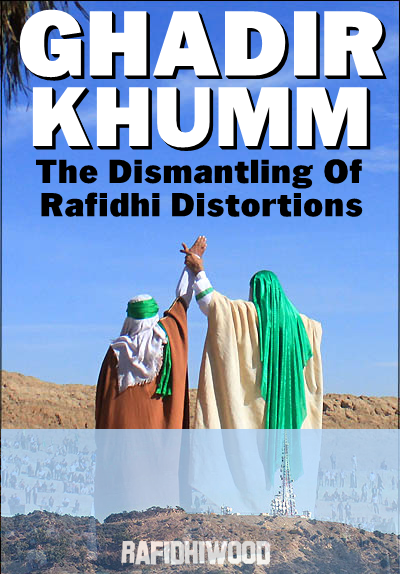 Presenting to readers two books prepared by respected brother. May Allah reward him in this world and hereafter. 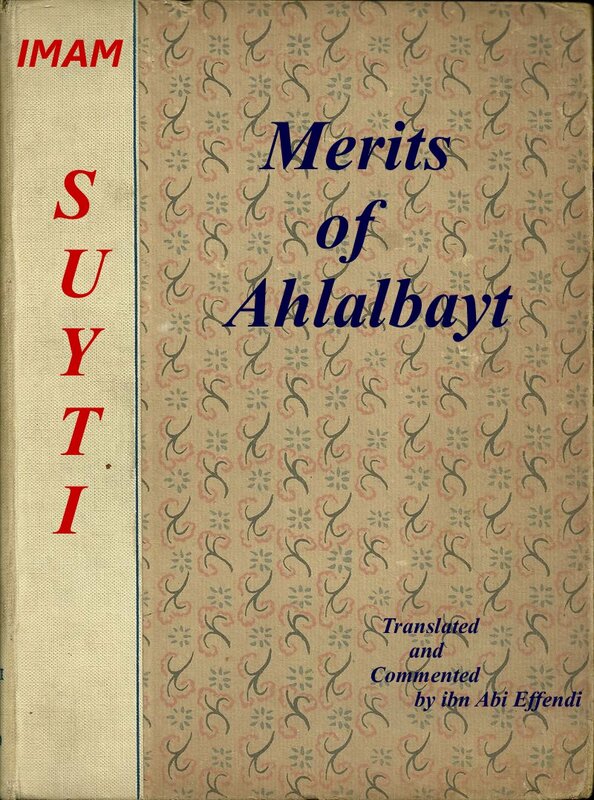 Translation of rare work by Imam as-Suyuti on merits of Sayidinah Umar. Research on killers of sayidinah Husayn. Don’t forget to pray for brother. 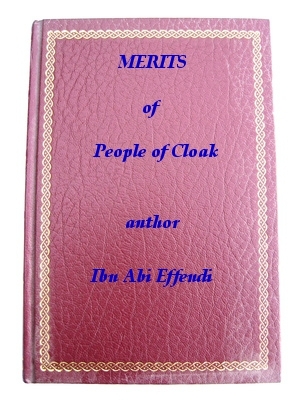 … the Siddiq, Abu Bakr ibn Abi Quhafa. 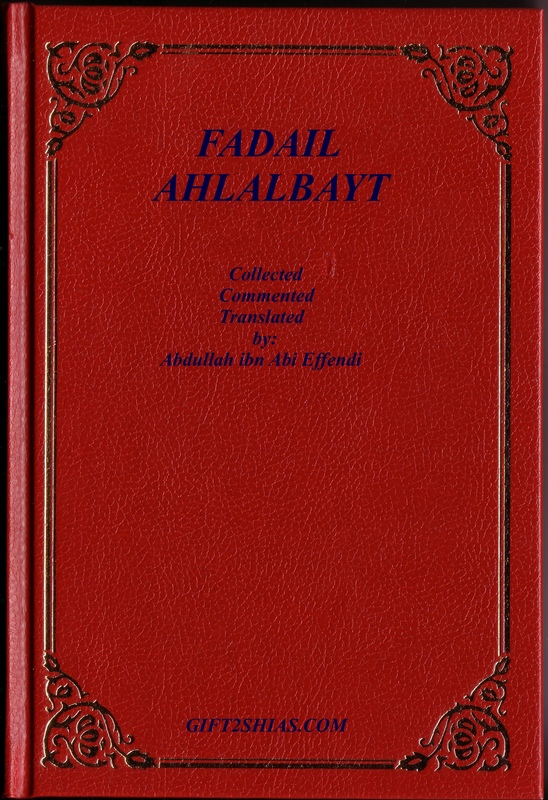 Yes, there more ahadith recorded through Muhammad al-Baqir in the Sahih of Imam Muslim than there is through Abu Bakr. 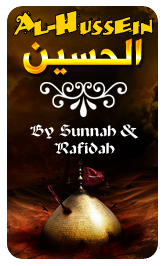 Then the Rafidah want us to believe that Sunnis are the result of Umayyad fabrications and that they barely narrated from the Ahl al-Bayt and that in order to love and take narrations from the Ahl al-Bayt one must become a Twelver Rafidi (نعوذ بالله). No, it wasn’t a single of this misused verses, ambigious evidences the Rafidah use for his alleged Wilayah. He – like the Ahlus-Sunnah – was first and foremost concerned with Tawhid and the dangerous of shirk, topics you barely hear the Rafidah speaking of (for obvious reasons). 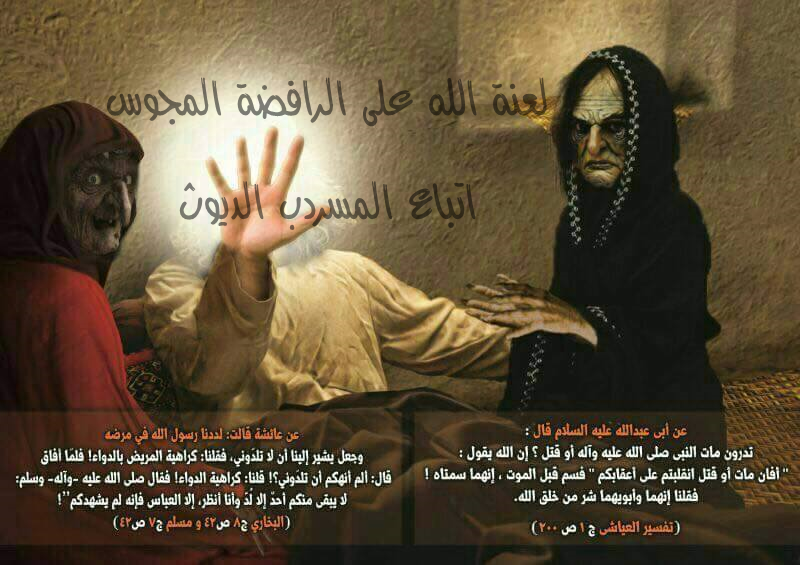 One of many Rafidi posters that can be found on the net, portraying two wives of the Prophet (‘Aaishah and Hafsa) as to ugly looking witches (whom the Prophet spent his time with! ), who manhandled him (yet Rafidah Imams are some sort of Power Rangers, heck, they control the universe …) and poisoned him. Ali (ra) didn’t make takfir on ANYONE fighting him! Salawat issue (sending Salam on Sahaba/Ahl Al-Bayt) etc.